The weekly newsletter will now be sent out on a MONTHLY basis (the first Wednesday of the month). Match reports will continue to be posted to the blog as they are received and will be included in the following monthly newsletter. This means you will need to refer to the Rifle Shooting Blog homepage on a regular basis to remain up-to-date. If you would like to be notified immediately of new match reports, match alerts, or any new postings on the blog, you will need to SUBSCRIBE directly to the Life Of A Shooter's Wife™ website, not just the monthly newsletter. If you have any questions or concerns, please use the CONTACT FORM on the website. on Wednesday, November 1, 2017. 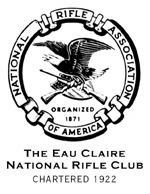 I need volunteers to send in pictures, match reports, scores, and any other items or announcements you would like me to include in the monthly newsletter and/or post directly to the Rifle Shooting Blog. Please have everything sent everything directly to me by THE LAST WEEKEND OF THE CURRENT MONTH. You are cordially invited to join the Palma Alliance. 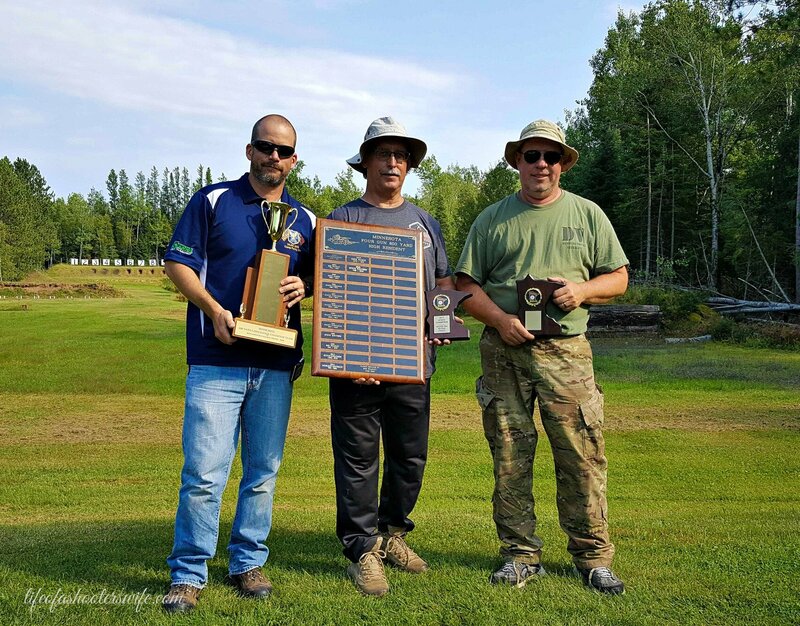 Founded in 2017, the Palma Alliance is a coalition of US prone shooters who have banded together to make American prone shooting great again. These brave men and women have sworn a solemn blood oath to shoot only Palma rifles with iron sights and 155-grain bullets for Long Range and Mid Range Prone matches – the way God intended it. 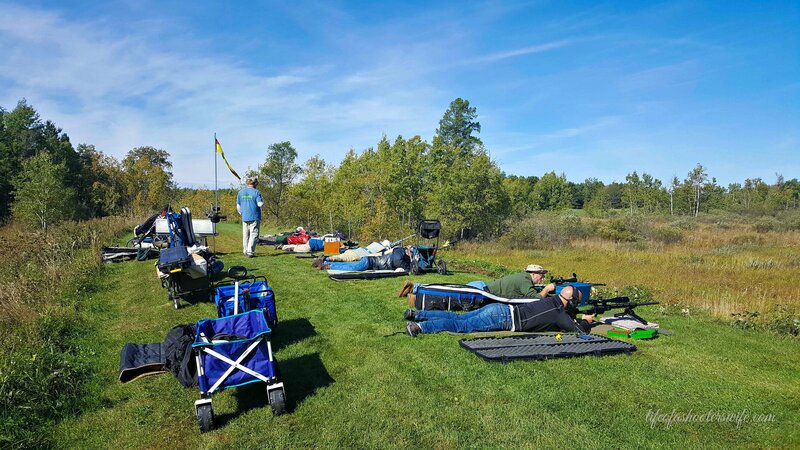 As the 2019 World Long Range Championship approaches, we feel that this strategy will help prepare prone shooters for the unique challenges associated with shooting this platform in international competition. 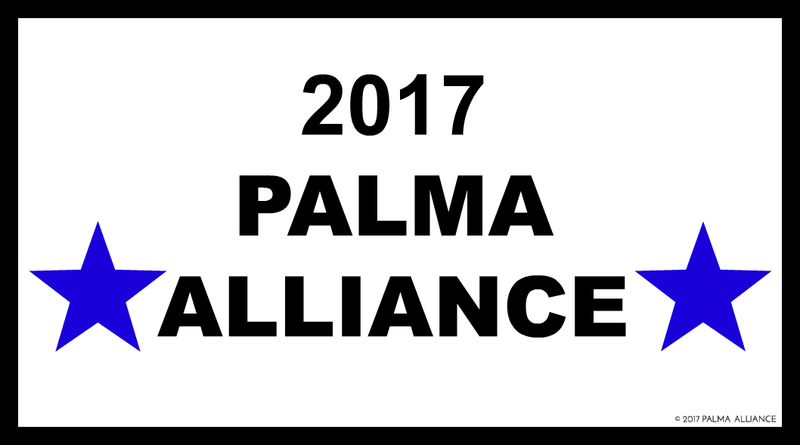 Membership in this prestigious club is free, and all members will receive limited edition commemorative “2017 PALMA ALLIANCE” stickers to proudly display on their rifles. In addition to the free sticker, all Palma Alliance member names will be forever etched in granite on the hallowed walls of Valhalla. The names of these heroes will ring out through all eternity. CLICK HERE for membership info and sign-up. Polos and T-shirts are now available! 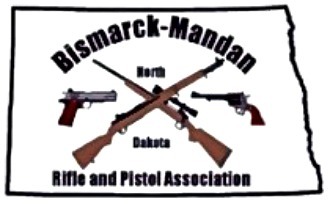 * On Saturday morning, August 26th, Palma Alliance Founding Father and Chief Justice Steve Knutson, along with original member #4 Jay Johnson both renounced their memberships to the Alliance in order to pursue happiness with 6mm rifles and scopes. While this was a dark day in Alliance history, we will carry on with our remaining 50 members and continue to walk the straight path. Farewell brothers, you are dead to us. This event will take place on Saturday, October 14th, 2017 with the first shot headed down range at the Prairie Dogs Targets at 10:00am. Registration starts at 8:30am and runs until 9:30am. This event is open to three categories of shooters: They are F-Open, F-TR shooters, and Other Gun. F-Open and F-TR shooters will follow all F-Class rules in relation to the discipline they chose to shoot. 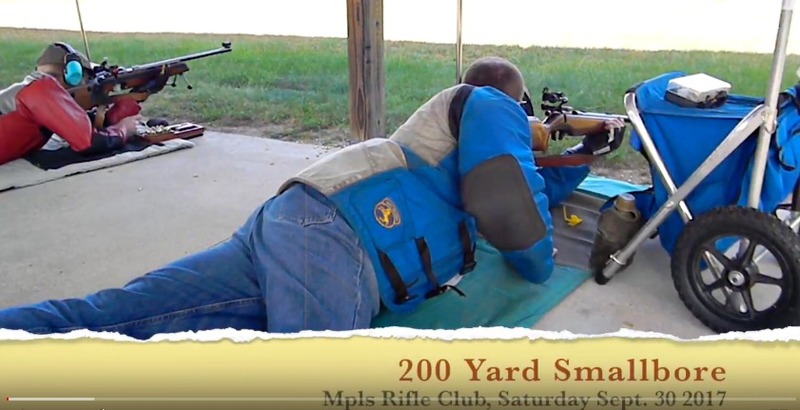 The Other Gun category is open to other guns capable of accurately reaching the target at 200 and 300 yards. They are limited to a max power of 26X on their guns scope. All shooters must follow the Elk River Sportsman’s Club KD Range Rules which are listed on the last page of the program. The Entry Fee for this event is just $20.00. The next installment of "Shooter Spotlight"
will be in the November newsletter. Past interviews can be found HERE. VIDEO: 13 Shots in the Spotter! Copyright © 2017 Life Of A Shooter's Wife™ | All Rights Reserved. the Rifle Shooting Blog of Life Of A Shooter's Wife™.